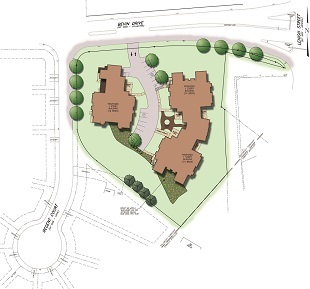 OCI provided comprehensive site/civil engineering services for a personal care home development in Salisbury Township. 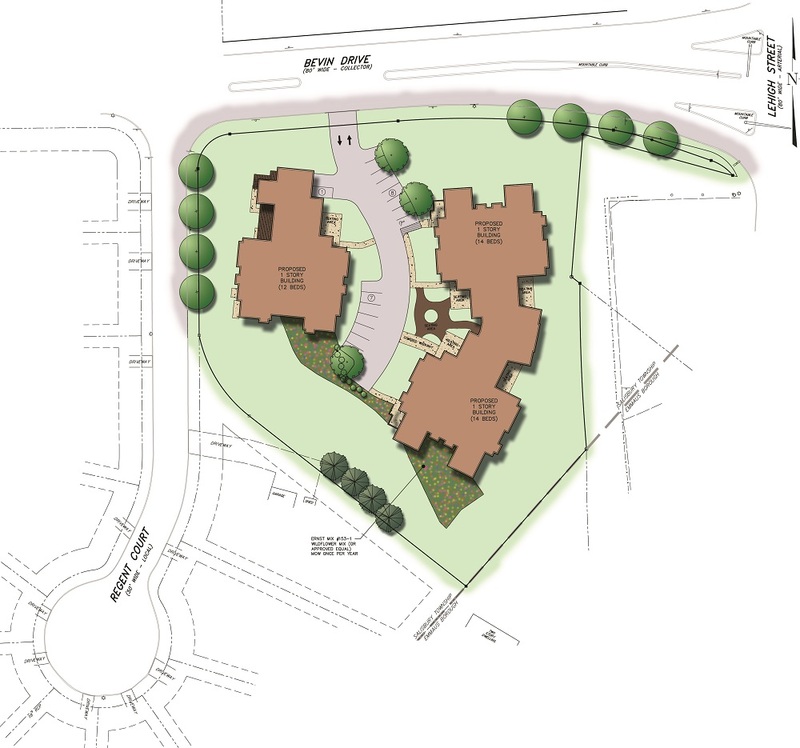 Located on 2.5 acres, Legacy Place includes two personal care homes accommodating 40 residents with parking for 16 cars. 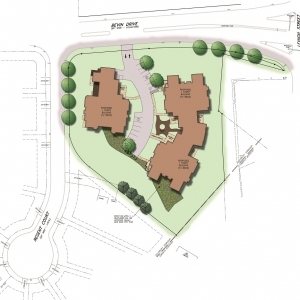 The site design also included an outdoor passive recreation area and wildflower plantings. In addition to developing the overall site plan, OCI was also responsible for designing an underground stormwater management system for onsite spray irrigation.